To be placed on the waitlist, please email: SocialClub.Committee@pmc.gov.au. Join the party at The Lodge! 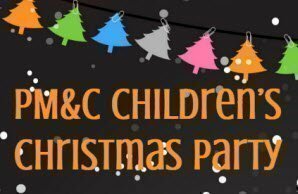 Face painting, games, jumping castle and Santa Claus may even make an appearance! Cost: $15 (for present) for children under 10. No fee for other attendees. Please note: $15 cost for children under 10 covers a present from Santa. 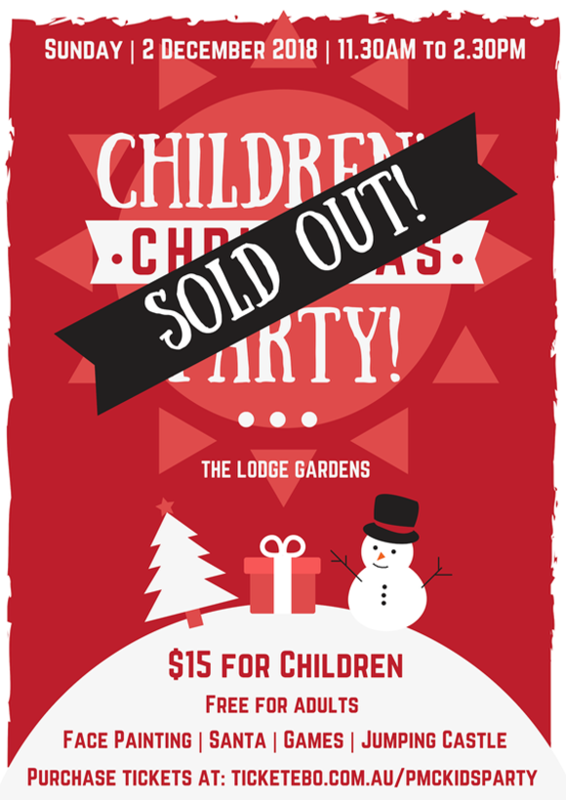 If event is cancelled due to bad weather or a last-minute official engagement at The Lodge, no refund will be provided, but the child’s present will be provided. (All entertainment costs are subsidised by the Social Club). Due to venue constraints, tickets are restricted to PMC staff members, one other adult partner and accompanying children (may include nieces, nephews, and grandchildren). Only ticket holders will be allowed entry. Please ensure you bring enough food and drink for yourselves and your children, as only limited snacks and drinks for children will be provided.